NO.1 G9 MTK 2503 what’s new with the new chip? 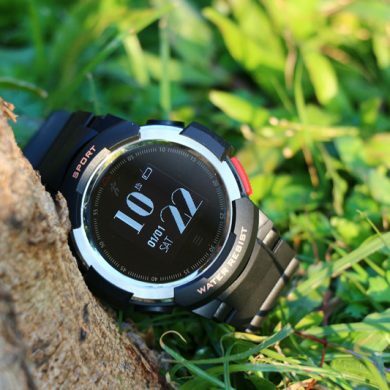 – NO.1 Smartwatch, start your smart life. 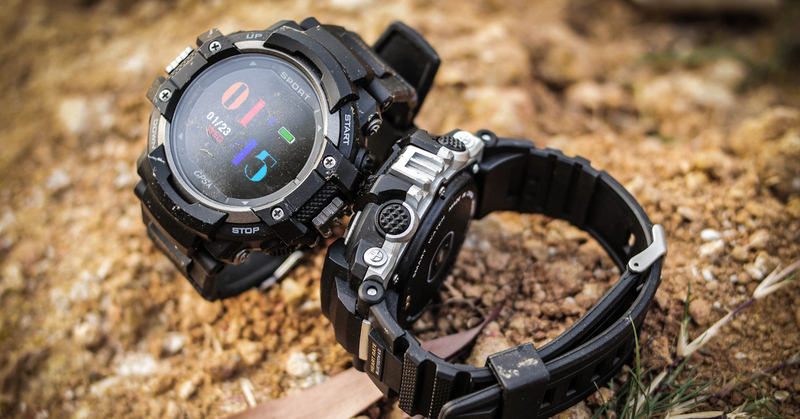 Latest news about the MTK 2503 watch NO.1 G9. Check this video to see what is new. NO.1 G9: Waterproof . mtk2503. GPS. 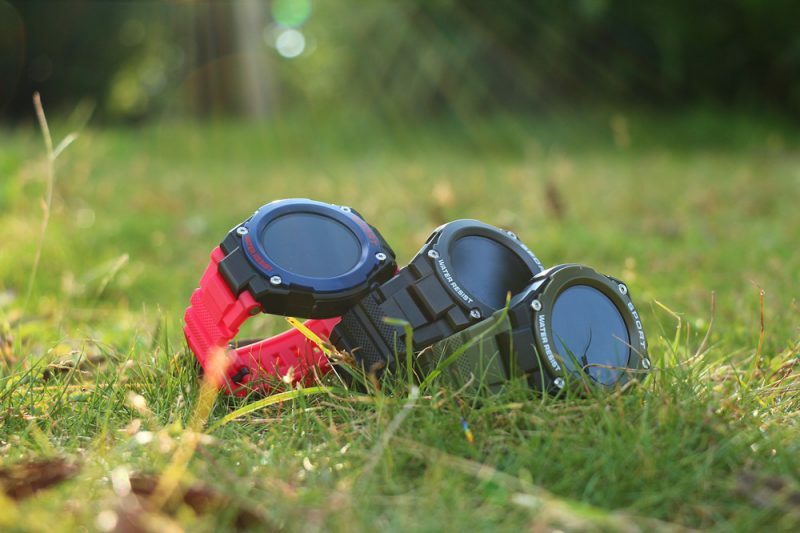 MTK 2502 the known tethering smartwatch chip which is used by plenty of watches. 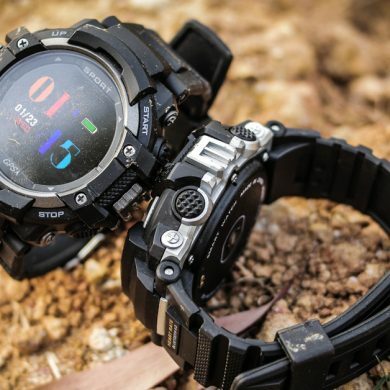 Why do all smartwatch manufacturers like this chip? 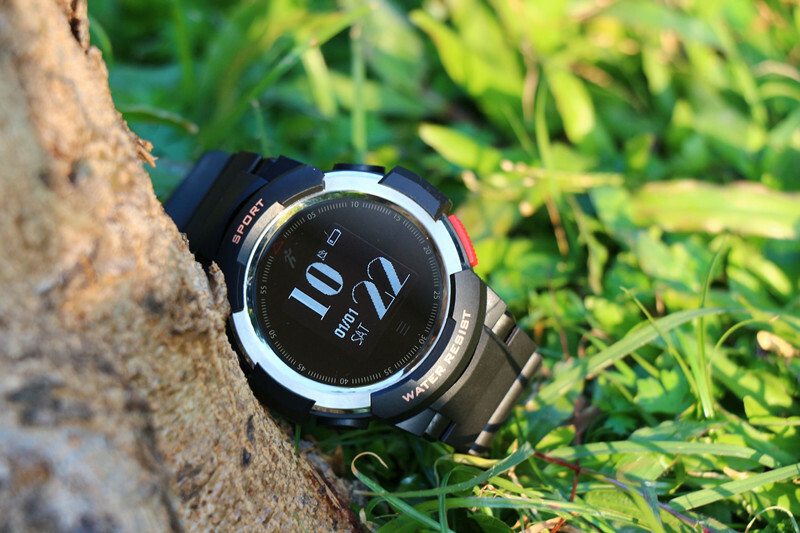 In other words, what comes to your mind when we’re talking about the MTK 2502 smartwatch? 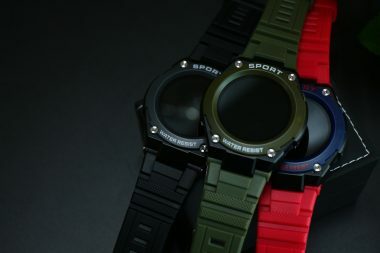 The first thing may be the dual mode of the MTK 2502 watch. Phone mode/tethering mode. This chip supports sim card and Bluetooth calling. You can insert a SIM card in it so that you can use it as a standalone phone, you can also connect it to your phone to make/answer calls. And the second thing may be the fitness feature. 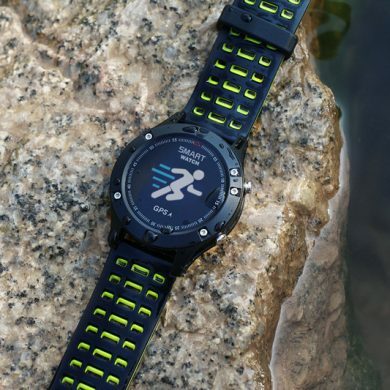 This chip supports steps, heart rate, sleep monitoring, etc. 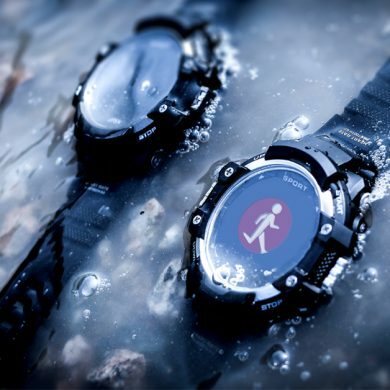 So you can take it for sports, it can monitor your physical condition and record it. Third, the notifications feature. While your using the tethering mode, it can notify you the incoming messages, Facebook, WhatsApp, these social apps messages. 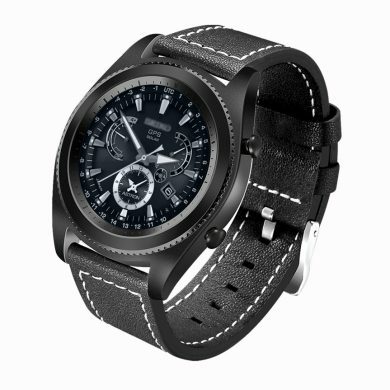 You can also have a glance at the message in your watch. Last but not least, custom watch face. You may be tired of the stock watch face, why not go to this site to download some awesome watch faces? 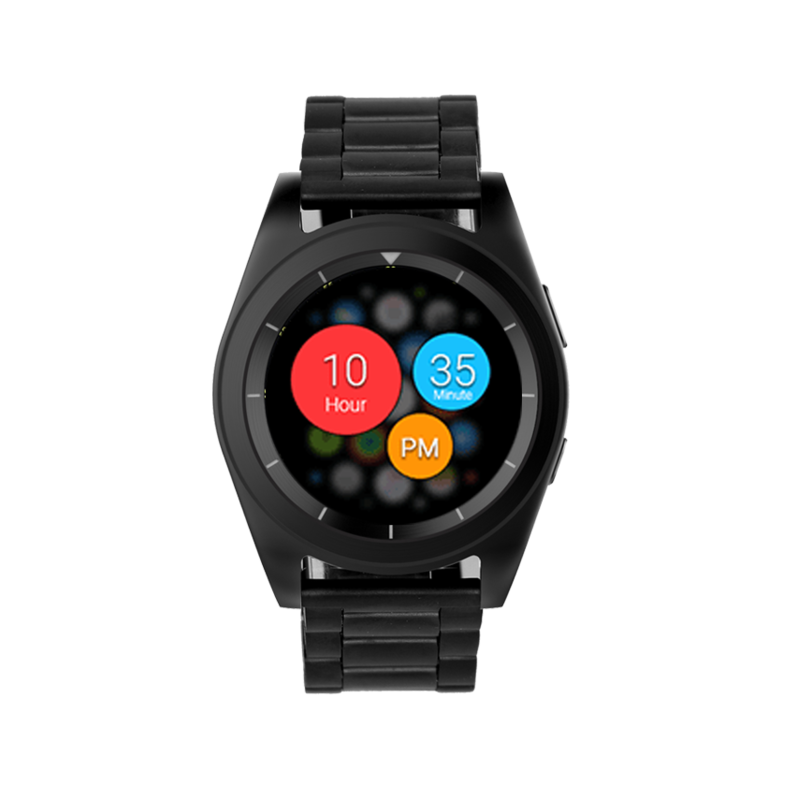 VXP face will work with the MTK 2502 watch. So as the upgrade of this awesome chip what could this MTK 2503 do? Of course, all the useful important features above, MTK 2503 will also support. 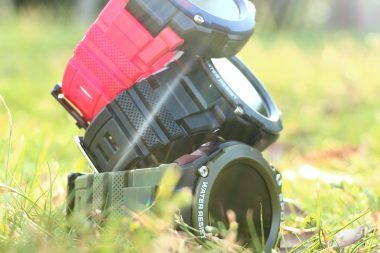 That means you could use this watch as an independent phone or the companion device for your smartphone. You could check the messages, receive notifications, check your heart rate, sleep quality, steps and so on. And also the VXP face, MTK 2503 will also support it. And what is new with this powerful chip? The most important feature may be the sports tracking Movement trajectory. 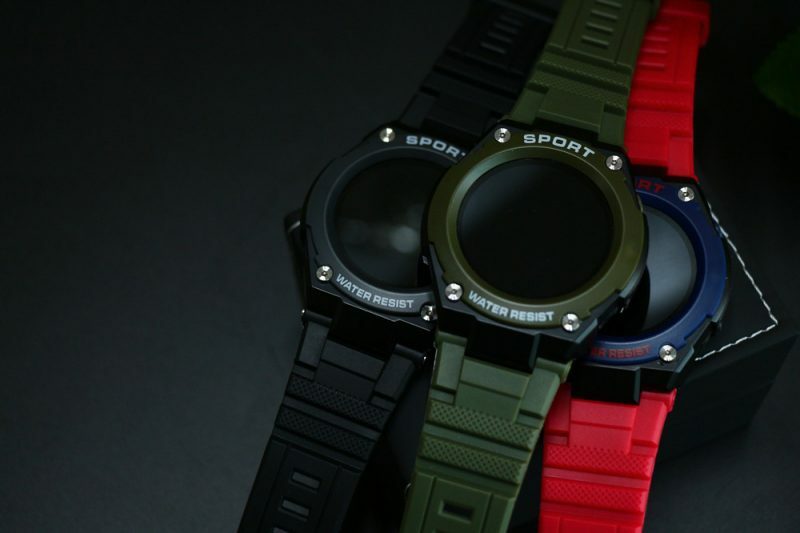 MTK 2503 watch will be the sports style, so you can go out for sports with the powerful GPS sports chip. Such as the NO.1 G9, which is a MTK 2503 watch, you can wear it for outdoors, running or hiking. You don’t need to worry about forgetting the road to return home. 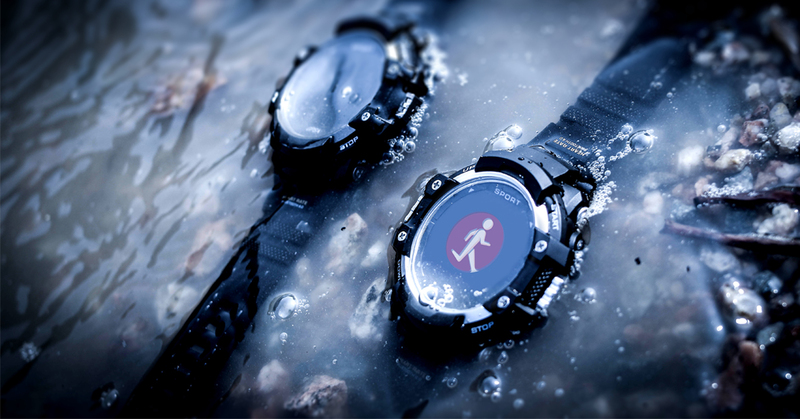 With the companion app, it will record your movement trajectory, just follow the navigation, it can lead you to home. You can also choose your sports place to make the tracking more accurate indoors/outdoors/running/jogging,etc. Just go to the companion app choose your type of sports, also this app will support Health data synchronization, you can also share it in social networking. You don’t need two apps anymore. 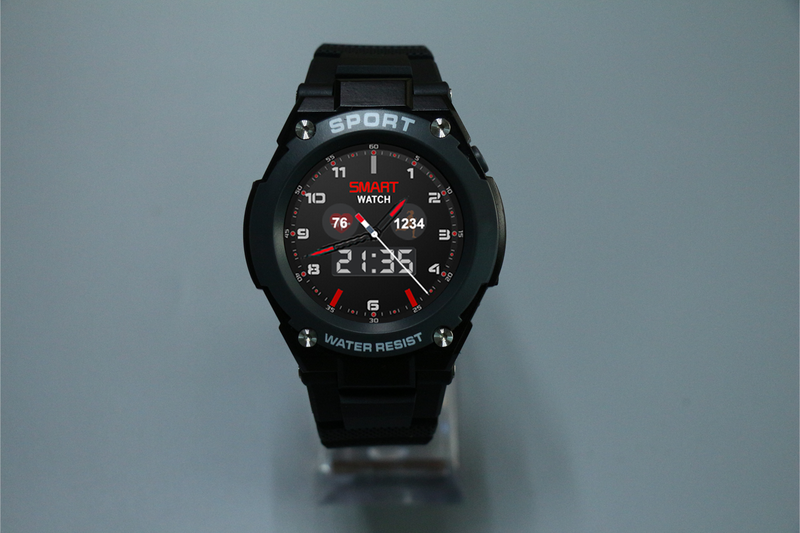 While talking the sports, you may worry about the water resistant of this watch. 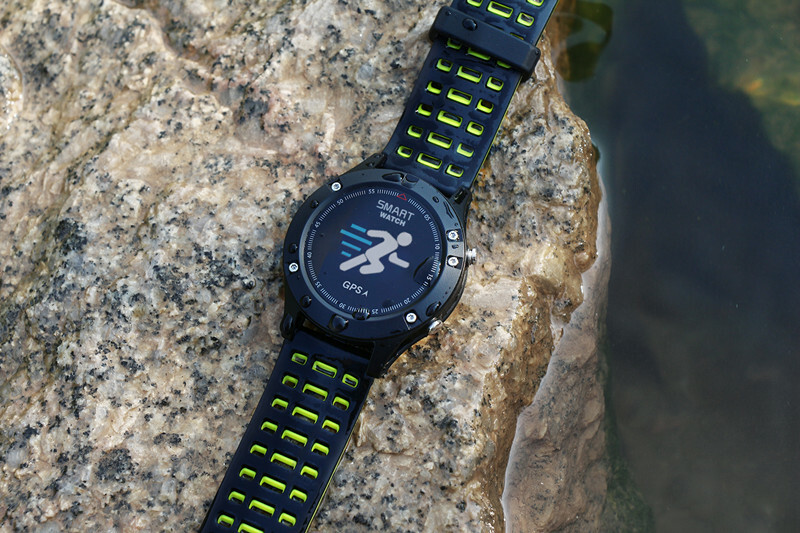 While taking a shower, running in the rain, swimming even washing hands, you may worry the water will brick your watch. Good news it that NO.1 G9 is waterproof. So this is the one which is really made for sports. As I said the dual mode feature. G9 supports SIM, so you can use it independently. 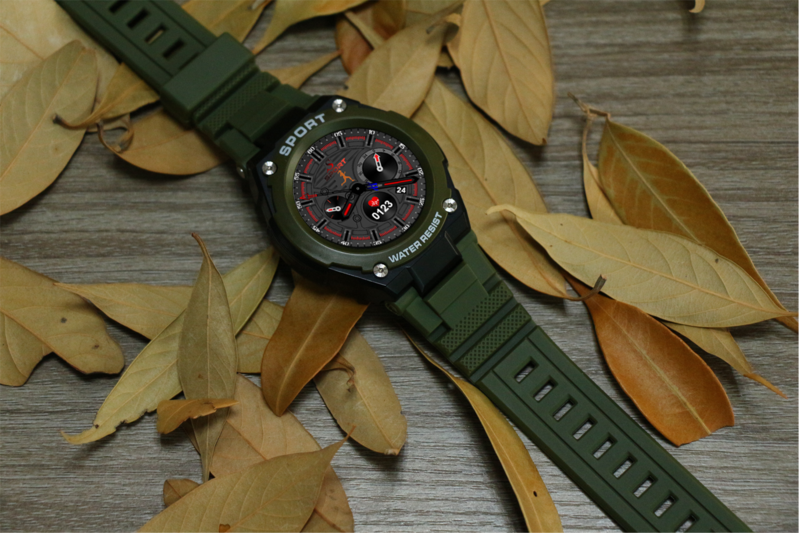 If you don’t need an extra sim card, you can use it as a companion device, the notifications will send to your watch as soon as you receive them in your phone. For fitness feature, this watch maybe support Blood pressure measuring. Please leave your comment below, so that we can know if it is necessary to embed a Blood pressure sensor in it. 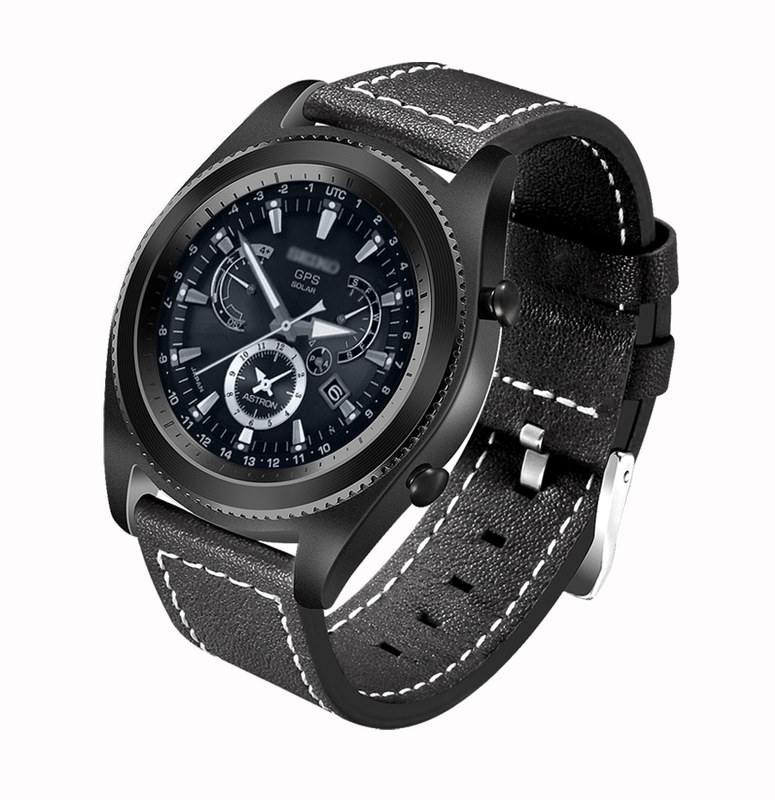 VXP face will also work well in this watch. Thanks for reading, sorry for these low quality pictures of G9. This is just a engineering sample. Here is a short video preview of NO.1 G9.